Not cheap, but ‘serious’ art rarely is. 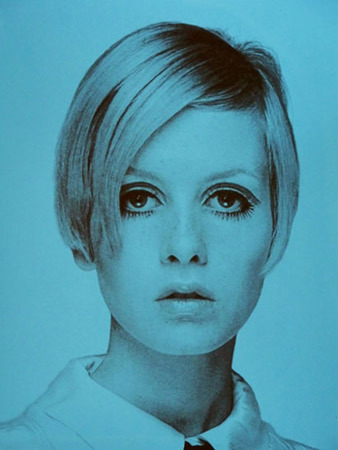 However, the Twiggy I and Twiggy II signed silkscreen prints by David Studwell should be rather bold additions to your wall. The artist mixes iconic popular culture imagery with pop art, in this case a classic 1960s image of Twiggy reworked in two different colour schemes, each one limited to just a run of 10 in total, signed by the artist. The prints are sized at 41cm x 51cm and cost £150 each.